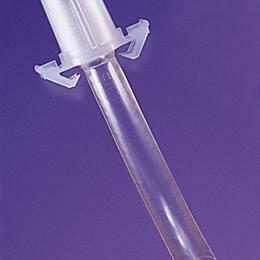 Disposable Inner Cannula (Dic). Size 6. With Integral Snap-Lock Connector, Individually Sterilized Packaging For Patient Protection. For Use With Dct, Dfen, Dprv, Dcfs, Perc And Dcfn Tubes.